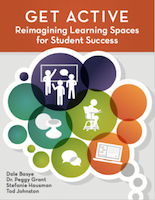 Helping you transform learning— a collection of papers, resources, and guidebooks developed for educators and administrators leading the way into the future of education. Free downloads available. 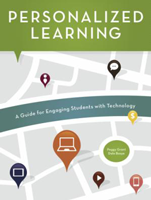 Personalized Learning: A Guide for Engaging Students with Technology is designed to help today’s educators and administrators understand the concepts behind personalized learning. Get Active provides that crucial first step for any educator or administrator looking to support today’s learners with active learning concepts that will best prepare them for tomorrow’s world. 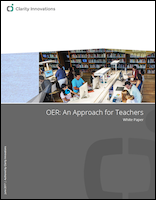 This white paper developed by Clarity Innovations teases out a useable definition for OER and provides a provides a guide for schools, districts, and educators interested in the Open Education Resources movement. 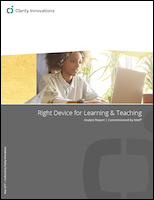 Which devices are the right devices for education? This paper explores the primary considerations educational leaders need to take into account before making this critical decision. 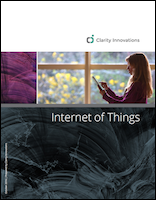 This survey paper, developed by Clarity Innovations, provides an introduction to Internet of Things (IoT) and offers a glimpse into how it may affect education. This infographic documents the research behind technology initiatives as they relate to preparing students for classrooms of the future, college, and career readiness. 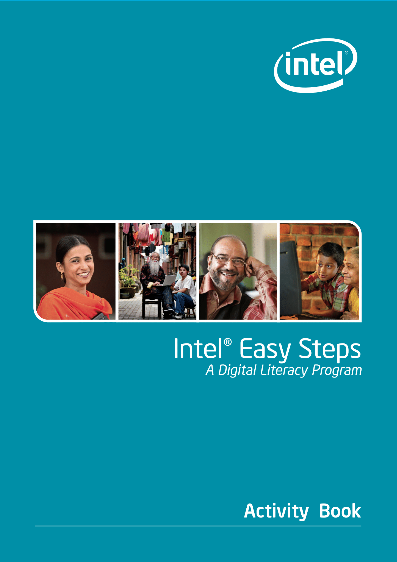 A digital literacy program from Intel, guiding adult learners with little or no experience with computers.